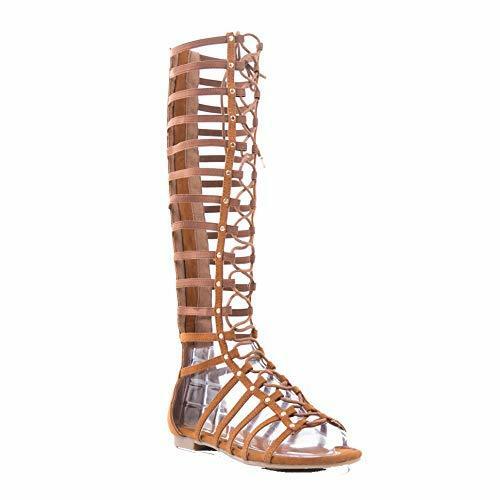 We have been engaged in designing and exporting a vast array of Ladies Fancy Sandal. 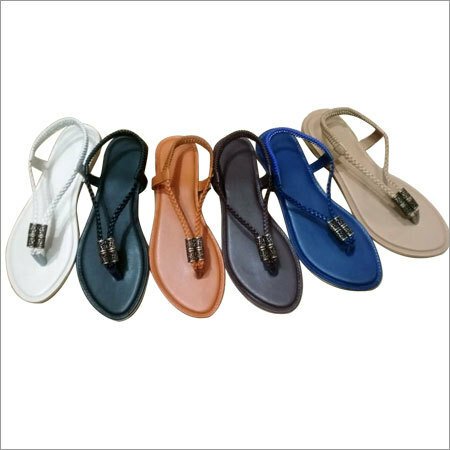 These sandals are designed in compliance with latest fashion trends by using soft and high quality materials. 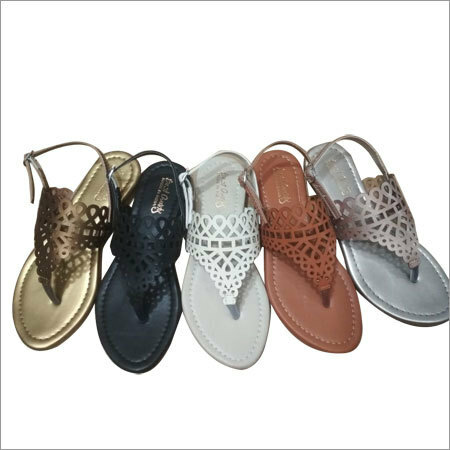 Provided with white sole, they are designed with covered & pointed toe and a metallic buckle that provides them a fancy look. 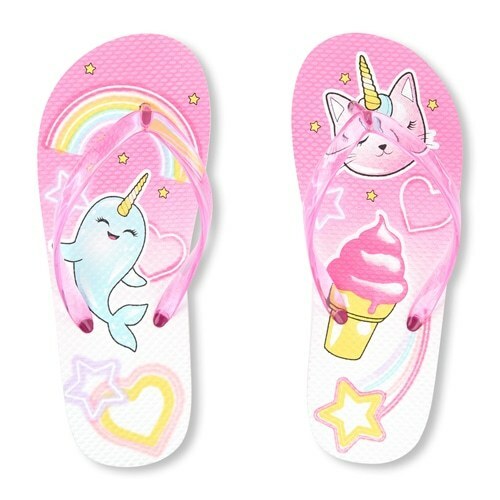 Their low heel and excellent fitting makes them highly comfortable to wear. 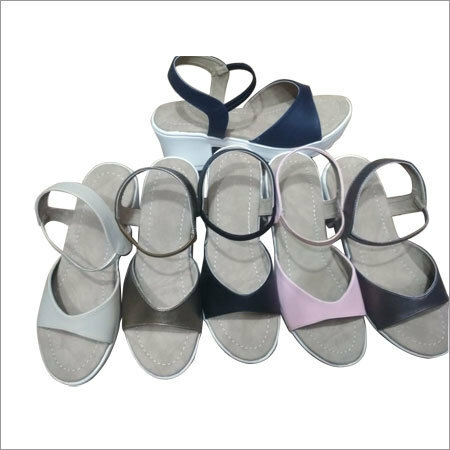 Ladies Fancy Sandal are available in different sizes and designs as per clients' demands.